Returning to our pages today, Toronto native Kofi is back with a new single titled “Came Up”. Along with the record itself, Kofi teamed up with a videographer from Toronto to film a very simple yet meaningful visual to enhance the power behind what could be Kofi’s biggest release to date. 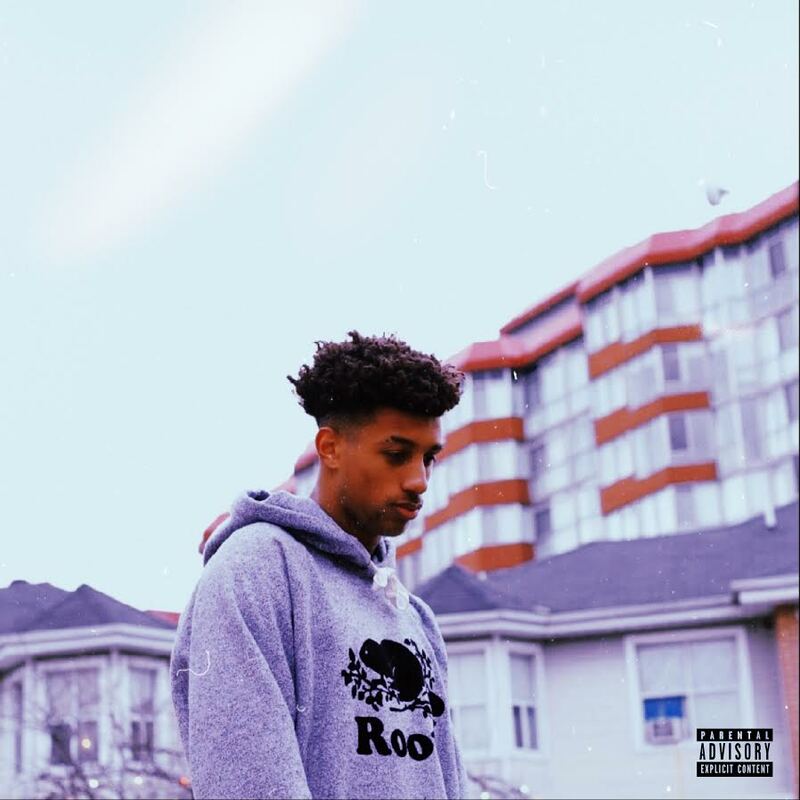 “Came Up” captures what Kofi describes as “adjusting to life changes and not forgetting the people that have been there from the start.” Over an intense, bouncy, and appealing instrumental, Kofi brings his stellar vocals and relatable lyrics to fabricate one of the most catchy records released this year. In the video, Kofi makes his way by foot around his hometown of Scarborough which resides just East of Toronto. Furthermore, the young artist has been creating a buzz on social media that could soon turn into something remarkable. Be sure to watch the visual for “Came Up” below and follow Kofi on Instagram and Twitter!